Wow even more disappointed now. Why so spread out? Are you guys lacking developers or something? This is just terrible, with hardly any content for a year this will only make things worse for the game, community, and your company's image. After all this time delays and delays and hardly any transparency between company and gamers. I'm glad I uninstalled the game a few months back because its taking forever for little to nothing. We still have no details regarding the new map or mode either. Which only makes the 'hype' more lacking, you can't expect people to get excited over a roadmap that keeps changing and spreading out when things are coming. 10 days for Grievous. 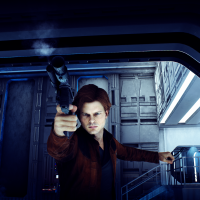 Still no info about his abilities, if he will have his 4 lightsabers, or in-game images of him. It could be that I'm just sceptical, but perhaps that means he simply isn't coming in 10 days. I've been assuming he'll be released November 6th to 7th at the earliest, so who knows, maybe I'll be right. I don’t think they are gonna do something like that. I do not blame you. I even think he is still unfinished. You can expect anything from EA now. Get rid of the STUPID EFFIN TIMERS. It makes me want to quit the damn match immediately. The timer takes longer than the amount of time you actually get to play. M0r0n5. Take it easy - u just want to see him now, wait for him, i rather get surprised than spoiled to see him now!... so if he is dissapointing, then complain! Any news on when we can expect another roadmap update? Can't wait to see what's after the CW! Truth be told, as long as it's within the next 365 days, I don't really care when we see Grievous, all I'm saying is given DICE's past track-record with deadlines and the lack of marketing so far, it's not unreasonable to believe there will be a delay. Nah. I don't think they can afford any new marketing problems. They'll release on time I think. Make Heroes unleashed permanent and I'd actually play this game again. I'm going to give it another shot with grevious and the heal cards being released, but if that flops, then I'll be done again until anakin and dooku release. I might just uninstall. I agree. Make heroes unleashed permanent and get rid of the timers on every game mode since it is a complete waste of time. 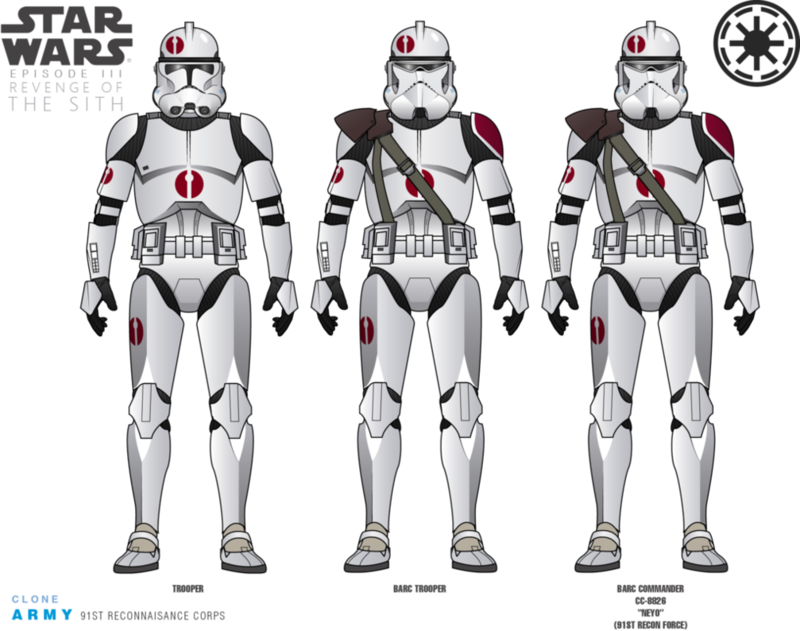 @EA_Tom What about the corrections of the Clone Trooper skins you guys promised us. 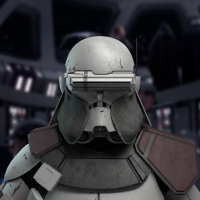 The 327th and 91th that you said would be fixed. Can you tell us when and where that will happen? Because it was written earlier on that this would happen in december yet December nada will happen accordingly to the Road Map. Can you give us fans a an update on that? How many chance we have to see and play some new Starfighter Maps? If there are in plan. They're not listening at all. Zero. The developer who worked on the starfighter content (Criterion I believe) is off the project. Doesn't mean DICE is incapable of delivering new Starfighter content. They are certainly capable of creating new Hero ships, and they made the Hero Starfighters mode and Starfighter Arcade. There's also a number of Starfighter maps in the campaign that could be made to work with Hero Starfighters and Starfighter Arcade. Based on how much they've done so far for SA, they are clearly incapable. It took one year for a GA map.